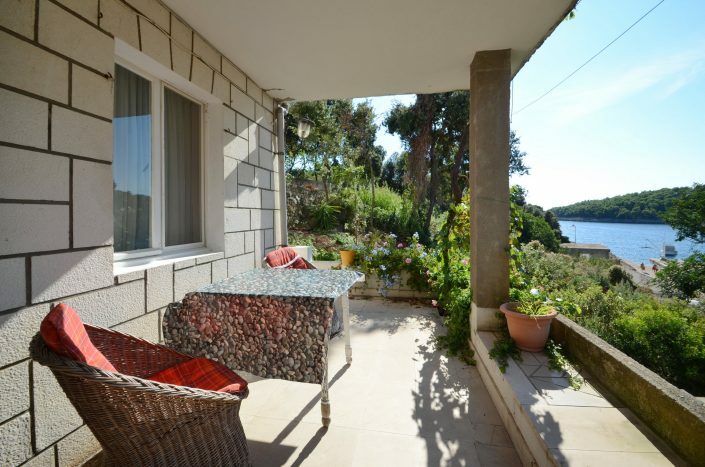 Korcula Apartments. 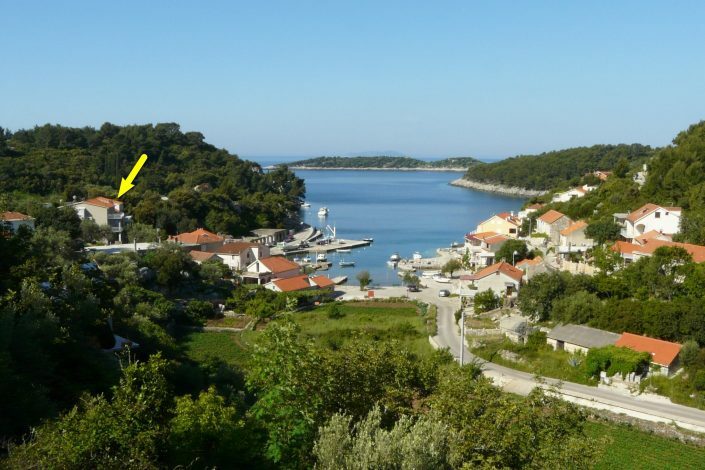 Welcome to our holiday House Korcula, apartments Stefi, apartments Grscica, located on the coast of a well known resort apartments Prizba. If you search for the apartments Prizba or the apartments Grscica, consider this accommodation as good choice if you search for the apartments in a quiet area close to the beach and with a wi-fi internet. Everyone who want to spend a vacation in one of plenty Korcula apartments knows that apartments Prizba is an inevitable destination. 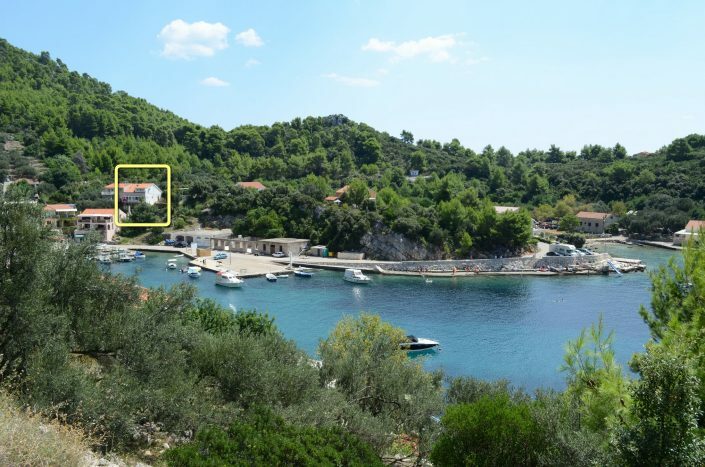 Apartments Grscica ate situated in a quiet cove. 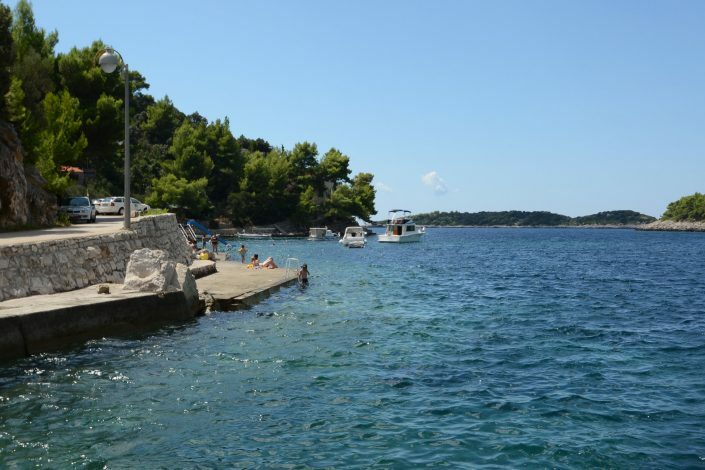 If you want to walk along the beach or ride a bike, Grscica is the right choice for you. Summer wind breeze will refresh you or fill your sails if you like windsurfing. Alles super! Danke! Gerne wieder! Stefi give us a worm welcome! Also she is very friendly and make us feel like home. Apartmant is nice and cosy. 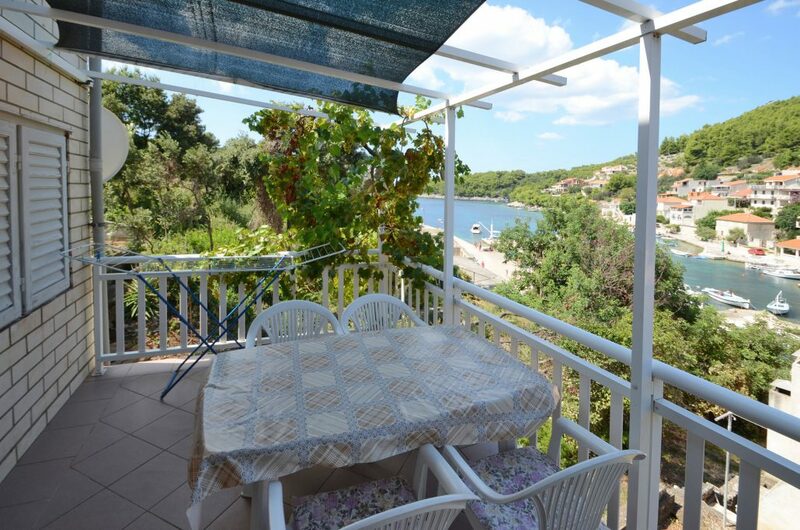 Has a beautiful tarace with a sea view. When we were leaving she gave as botlle of home made wine and frash figs. Definitly go there! Hello. Everything was fine, accommodation, sea and beach. Thank you. Hi, holiday was very nice- very nice place, very quiet, very good for family! 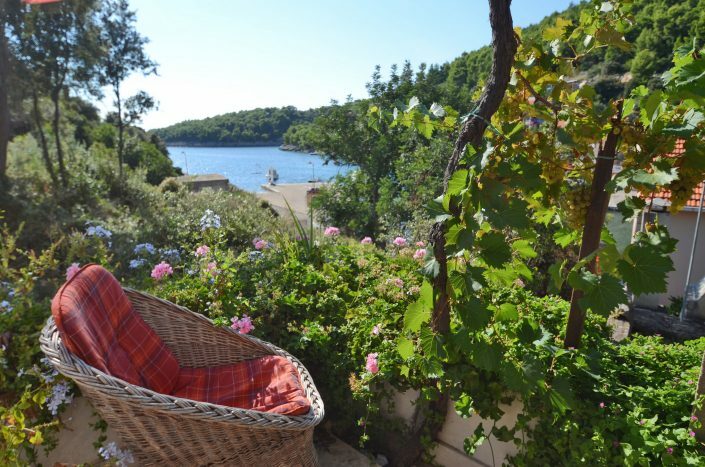 And very good Korcula’s wine! 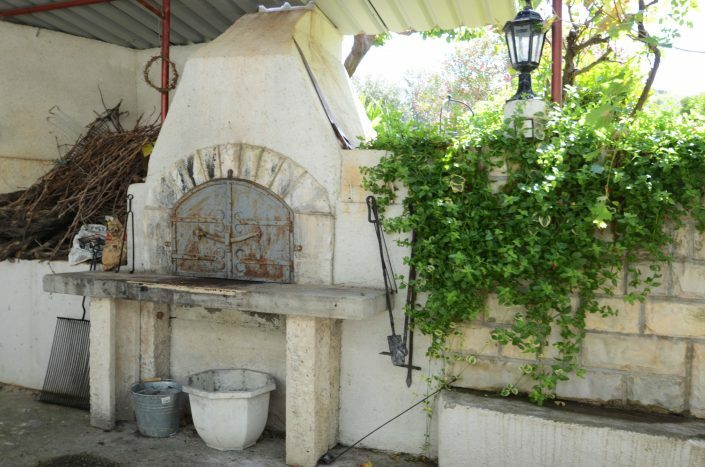 We proudly offer original souvenirs from our workshop. This will surely be a nice memory for your stay in our apartments, Grscica and the island of Korcula. We offer framed photos with themes from the local scenery.